It is Children's Book Week, a time to encourage the joy of reading with young people plus celebrate children's books and the authors that write them. 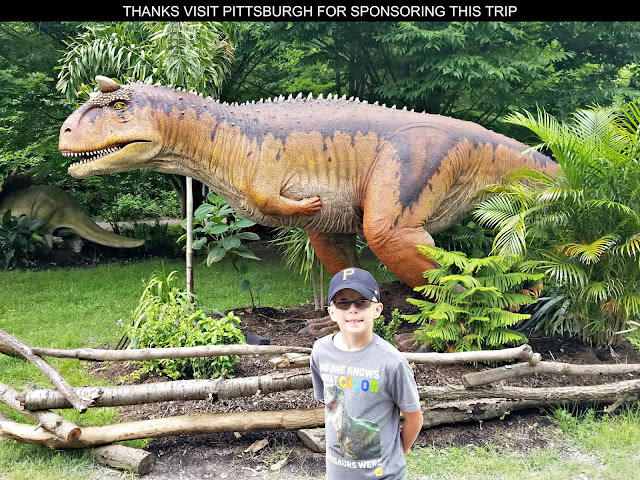 Administered by Every Child A Reader and sponsored by The Children's Book Council, commemorative events are being held across the United States from May 4 - 10, 2015 at schools, libraries, bookstores, homes - wherever young readers and books connect! CLICK HERE for a list of some of the official events taking place across the country plus check with your local schools and libraries to see if they are doing anything special this week. 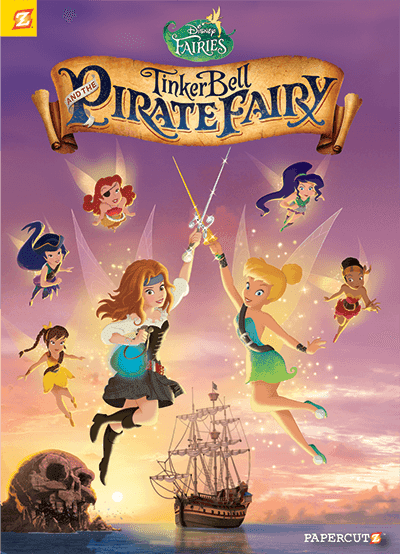 My daughter loves the Disney Fairies movies that feature the adventures of Tinker Bell and her fairy friends, but we don't want her watching these videos on television or the family's ipad all the time. 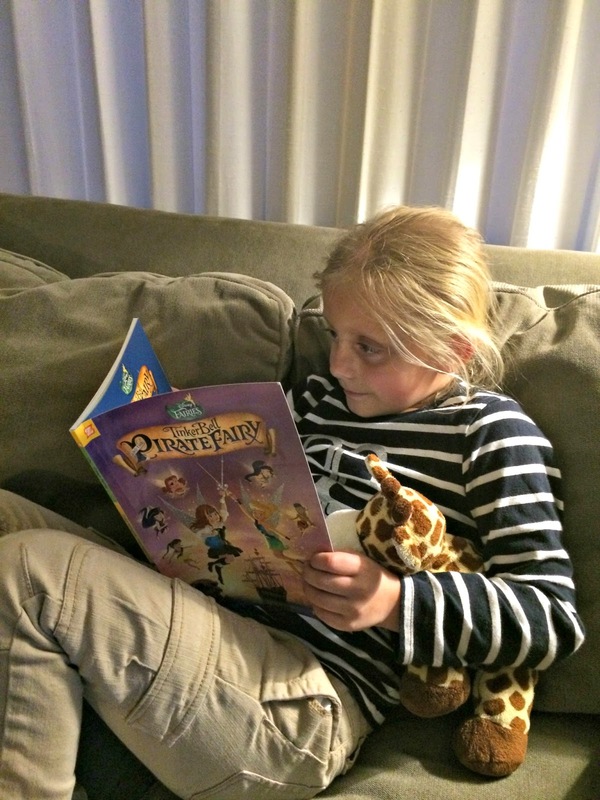 A great solution has been Papercutz's series of graphic novels the explore the magical world of Pixie Hollow. These books provide great illustrations that provide her an appreciation for artwork and entice her interest in reading. "Comics are a gateway drug to literacy" cartoonist Art Spiegelman once said. Whether it is going to Free Comic Book Day or having a collection of Papercutz graphic novels on our book shelves, we've embraced comics as a way to highlight that reading is fun with our children. We want our kids to be interested in reading not because their parents tell them to be but because they want to read. Math can be a daunting topic for many, including myself, that can be intimidating and frustrating if you let it. 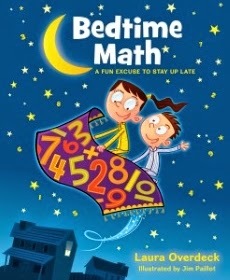 Bedtime Math provides riddles that eliminate the stigma making the subject fun and encouraging kids to associate math with solving interesting puzzles rather than a boring task they have to do for school. 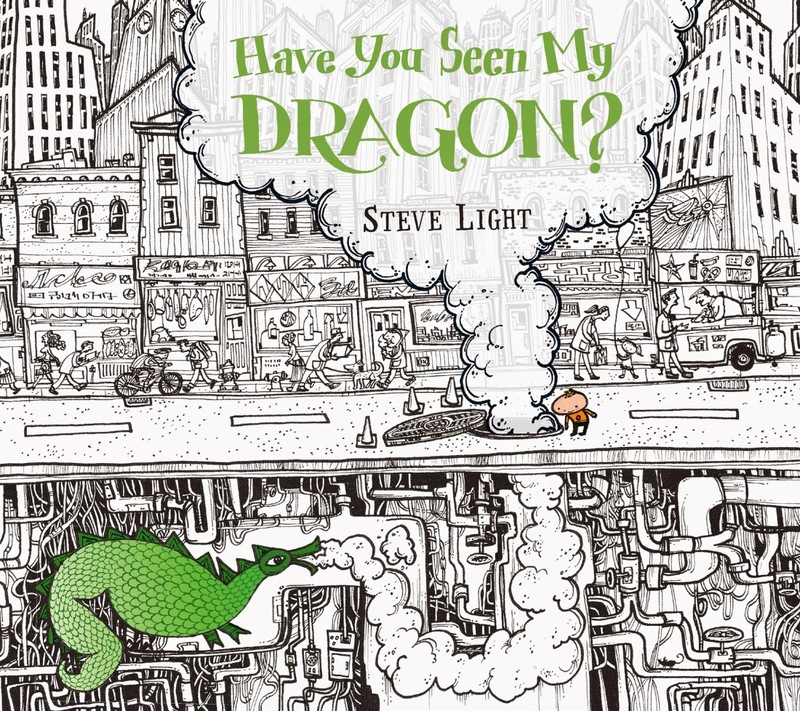 Join a small boy through his adventure in the big city looking for his friend the Dragon. As you explore the book there are various objects that you are asked to find along the journey that help children develop their counting skills. Download this free activity kit from the book's publisher for some extra educational connections for your child. 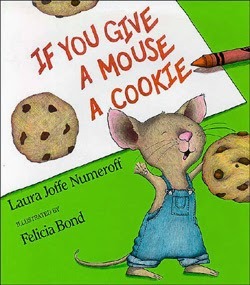 I read this book every day to my children for two years straight when they were preschoolers and by the time they started Kindergarten not only had they memorized their ABCs but also the script of the book which they could recite back to me verbatim from memory before even being able to read. Now as early readers, knowing the story really has helped using the book to reinforce sight words and build their confidence in reading. 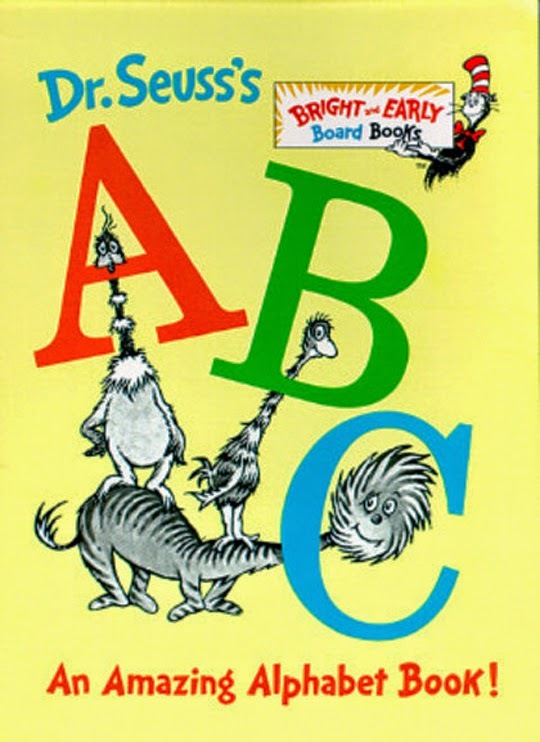 ABCs with is zany cast of characters that include a lazy lion licking a lollipop and an ostrich oiling an orange owl is a great addition to any young child's book collection. These are just a few of the many children's books our family enjoys. 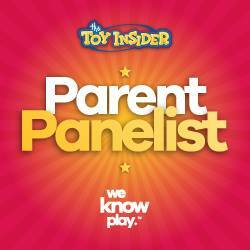 What are some of the ones your family enjoys or you may have loved yourself as a kid? We liked Goodnight, Moon and a few others. I think reading to kids is so important ... my mom used to always read to me and now I'm an avid reader myself. I love Goodnight Moon also! My girls read every night before bedtime. I usually manage 30-60 minutes a day. My husband and I are both BIG readers so this is something I really want to instill in my girls. Reading at a young age is so important. It's also important that children see their parents reading for pleasure. When I was teaching, it was so difficult to get children to read at school if they weren't taught it's importance at home.